Located in the Spanish capital, Madrid, the Royal Academy of Fine Arts of Saint Fernando is a museum and art gallery home to a number of fine artworks from the 15th to the 20th century. 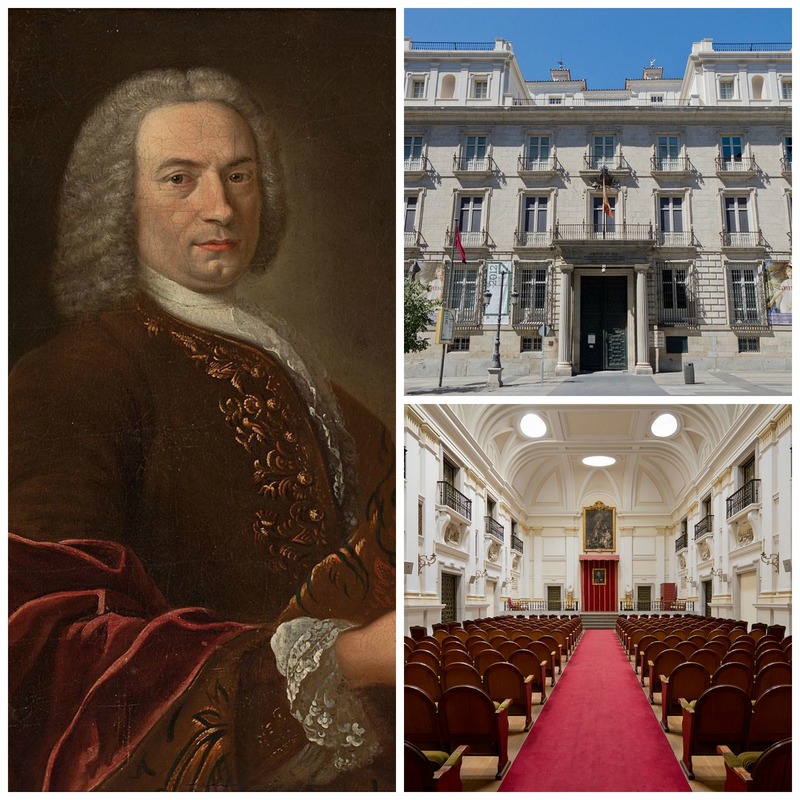 Inaugurated by royal decree in 1744, it has a long history as a major artistic institution in the city and has trained a number of prominent artists including Salvador Dalí, Pablo Picasso and more recently, Oscar de la Renta. The origins of the museum can be traced back to the 18th century when an art school was opened in the royal palace under the tutelage of Juan Domingo Olivieri, King Fernando VI’s official sculptor. Shortly afterwards, the king named Felipe de Castro, another of his personal sculptors, as governor of the academy, and in 1752, the academy was officially inaugurated under the name ‘Real Academia de las Tres Nobles Artes de San Fernando.’ The name reflected the three main artistic activities pursued in the academy at the time: painting, sculpting and architecture, to which engraving was soon added. In the year 1773, the academy was relocated to the Palace of Goyeneche, which was designed for local financier Juan de Goyeneche by the brothers José Benito de Churriguera and Alberto de Churriguera. The palace was purchased by King Charles III in 1773 to house the recently founded academy. In addition to its role as an important center of artistic formation, the academy also functions as a museum and gallery home to a significant number of fine artworks by some of the most celebrated artists of history. It is home to the second most significant collection of work by the Spanish artist Francisco de Goya, who was a member of the academy during his lifetime and director of the academy’s tapestry collection. Although not as large or influential as the museums of Madrid’s Golden Triangle, the academy is regarded as one of the most important artistic institutions in Spain and continues to attract aspiring artists from the world round.